wow, nice to hear someone is sharing my viewpoint. 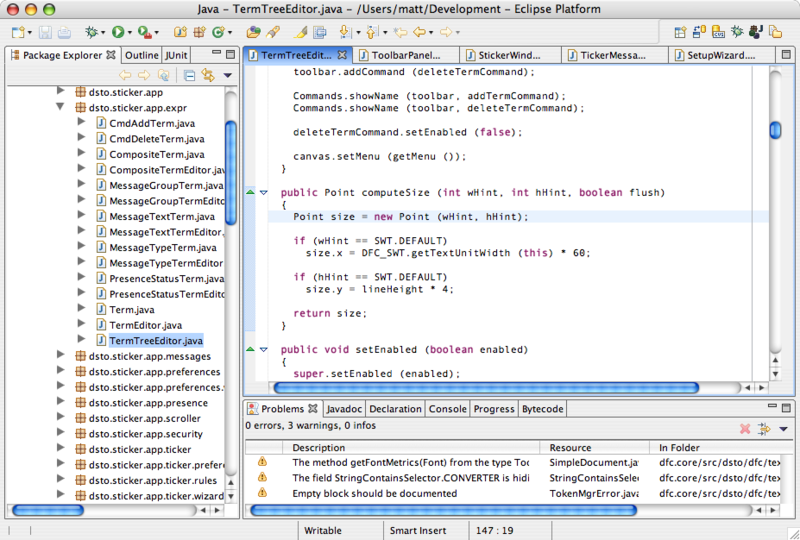 As a heavy user of eclipse, I'm disappointed to see so much work going into another oss IDE. The parallels of these two environments are disturbing, each with their own unit testing plugins, database tools, language bindings, update managers, etc. Eclipse was purposefully designed for extensibility, yet there seems to be little support for the C# plugin in eclipse - just another case of NIH syndrome?